Hey guys! Ive totally been missing in action like always ha ha but this time I want to tell you all about something Ive been planning to do for a long time! I have been watching the stock market and doing A LOT of research to buy stocks and invest my money! We all have dreams of living financially stable and in control of our money. I know a lot of us want to take vacations, pay our children's college fund and just live a good life. I'm not saying that money is the most important thing but it is a need and if I can help it I am going to be smart and make it grow. I am particularly interested in PENNY STOCKS! I know I know most of you are saying is this girl crazy?? I know penny stocks are riskier and if done wrong can result in a BIG loss of your money but I am an open minded person and would try everything at least once in life. So with that being said I signed up for a brokerage account Merrill Edge because I bank with Bank of America. They only charge 6.95 per trade. I am also using the software think or swim. The only downside of trading with Merrill Edge is that you have to have a minimum of 25000 balance to buy Penny stocks. However TD Ameritrade doesn't have a minimum balance requirement for buying Penny Stocks. I have invested in MVIS and HEMP. My plan is to hopefully reach a 20 to 30 percent profit and sell. Surely , It is a fabulous nice and informational website about financial market. It is a very useful for us. So, I like it very much . Many many thanks for make this website. 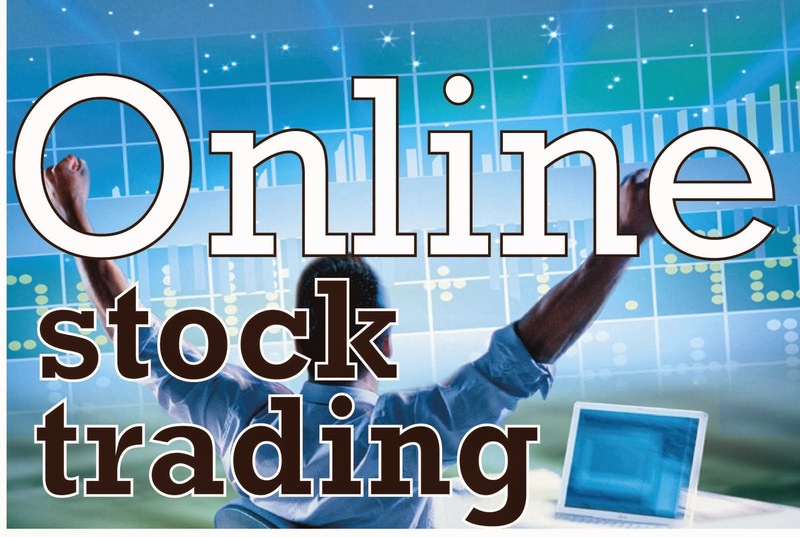 If you want more informastion about stock quotes to visit stock quotes A stock quote refers to the price of a stock at which a broker agrees to buy or sell a certain number of shares. A stock quote is classified into portfolios. symbol into the input box and click the Go button. If you do not know the ticker symbol of the particular security you want to search a stock quote for, you can use the Symbol Lookup tool to find it.